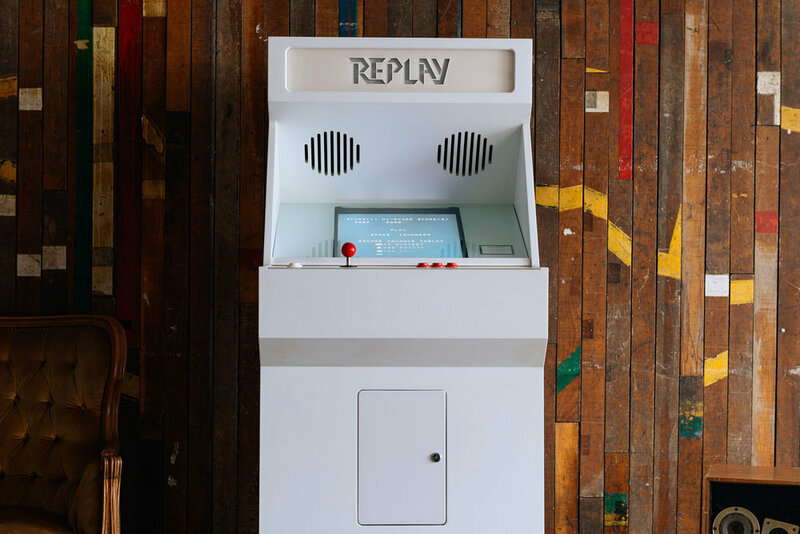 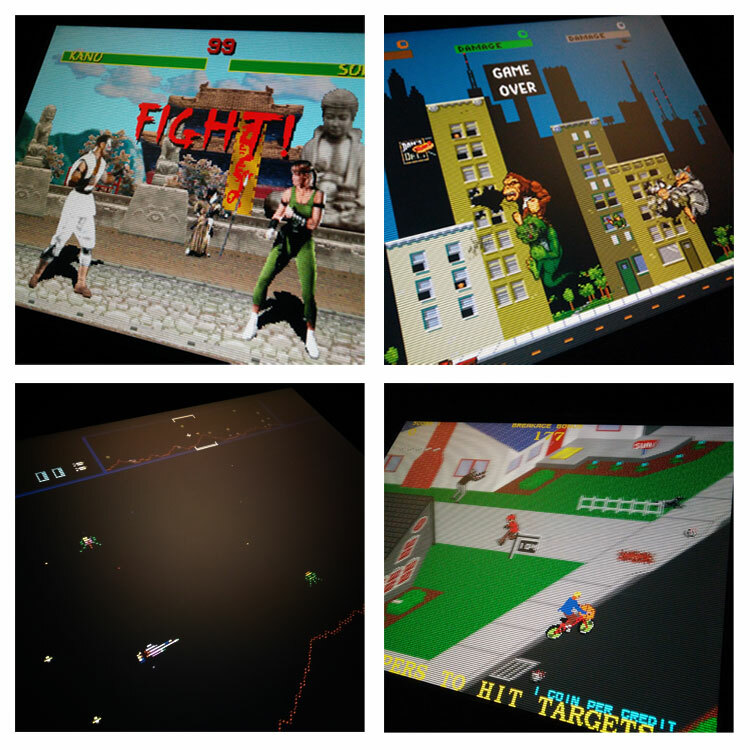 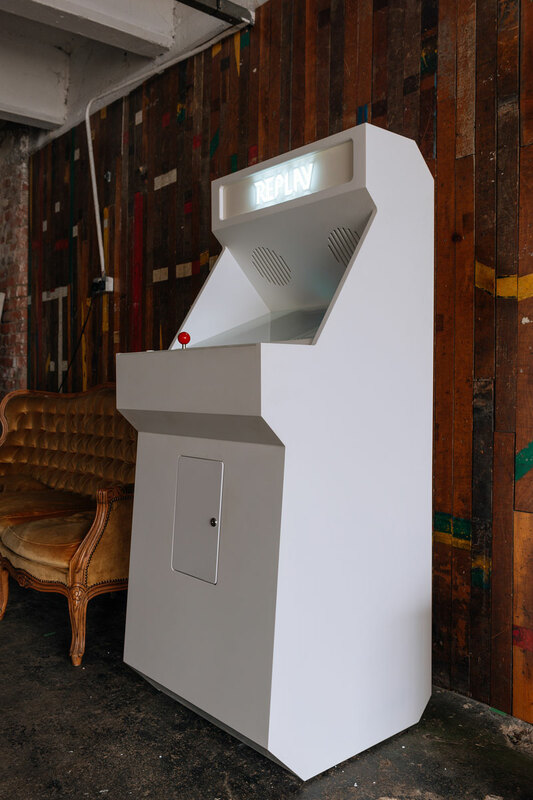 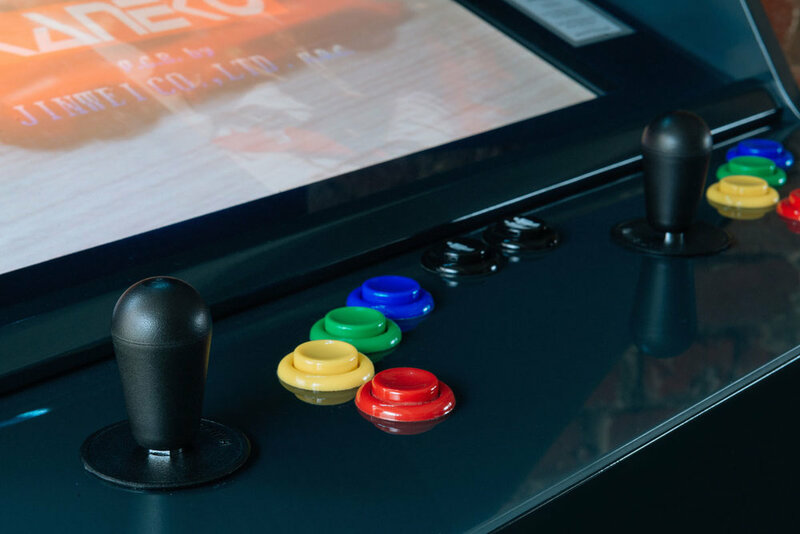 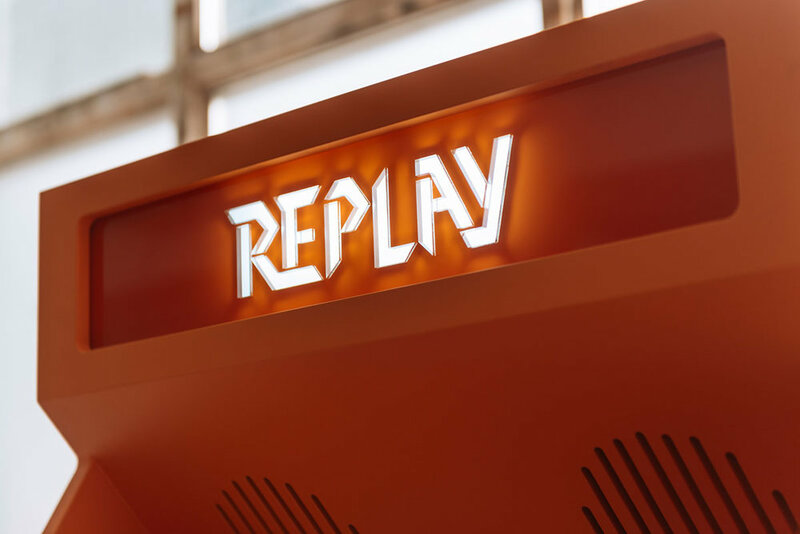 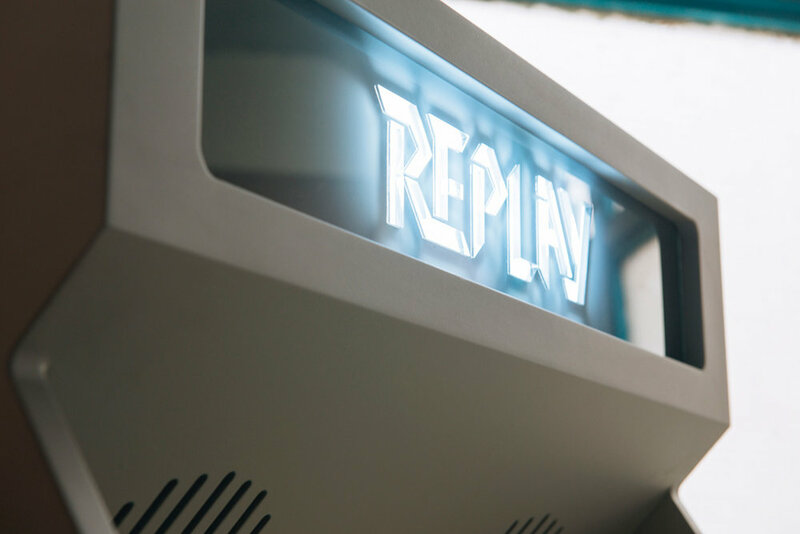 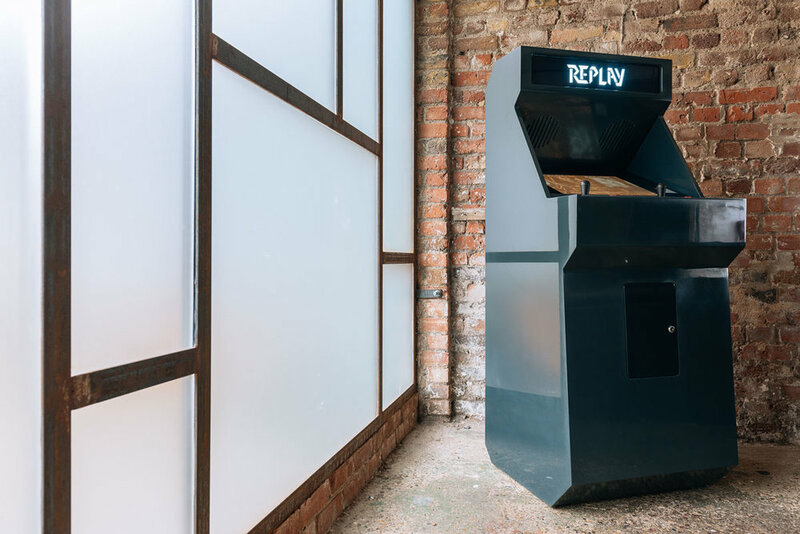 Each REPLAY arcade cabinet has a curated choice of games which are accessable by an easy to use menu screen. 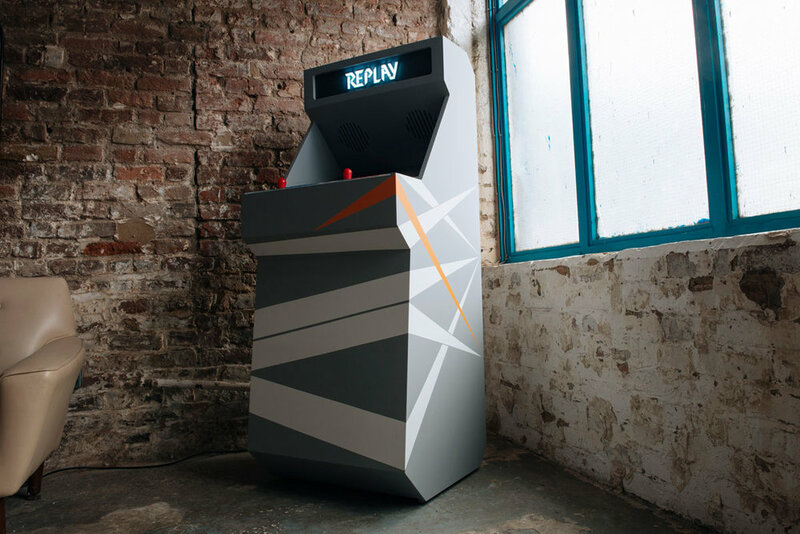 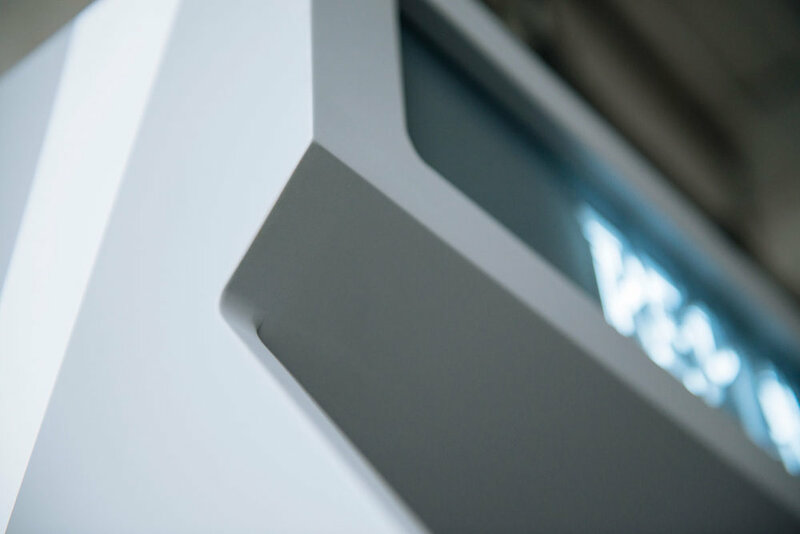 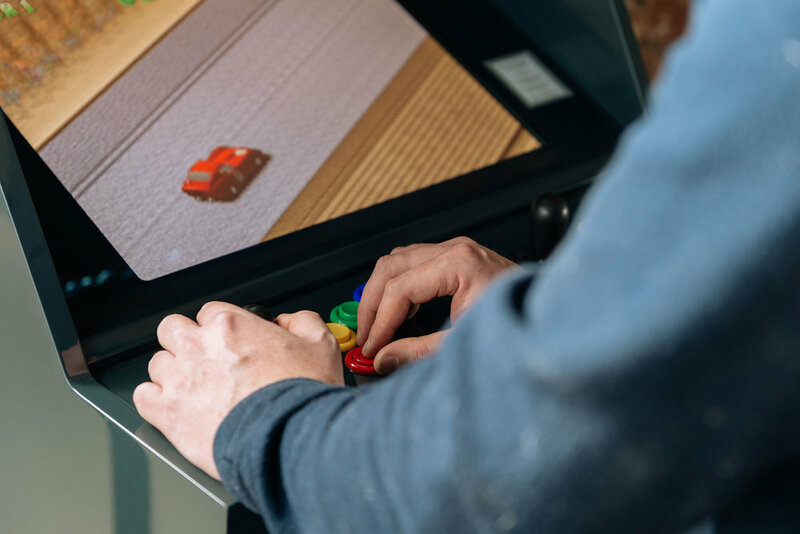 The selection of games is tailored to the client's preference and cabinet design. 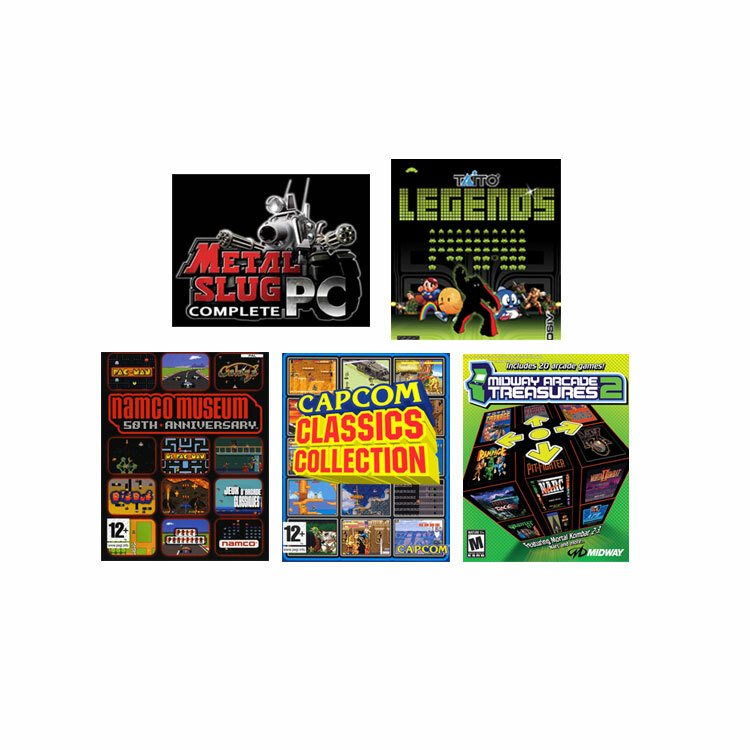 Games may vary depending on market availablity and clients also have the option to add more games at a later date.